Please contact us at ottawagatineau@cammac.ca. We’ll get back to you as soon as we can. If you would rather contact a specific member of our team, you can find more information on our Regional Management Committee page. If you wish to donate material for our used music sales, please send an email to cammacmusicsale@gmail.com. 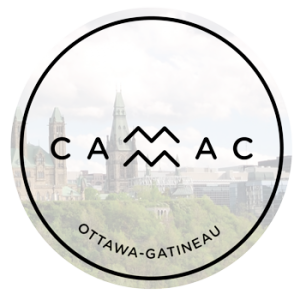 To submit a notice for our Facebook page, please email ottawagatineau@cammac.ca or leave a message with the Facebook administrator.